This fall, Meriam LIbrary is providing a series of workshops to help you get the most out of your research investment for your semester projects. 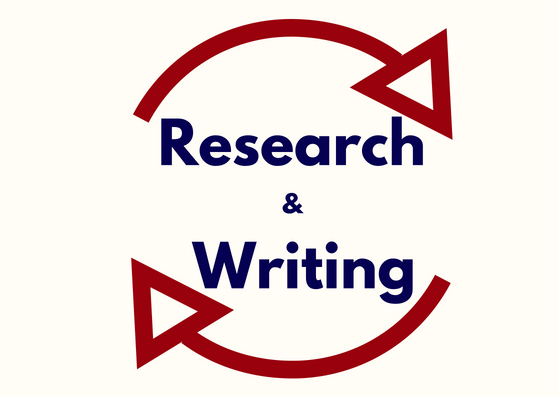 These workshops will run throughout fall semester and each will feature a different topic on the research process. Join us today for an Intro to APA Format, and How to Write Annotated Bibliographies!